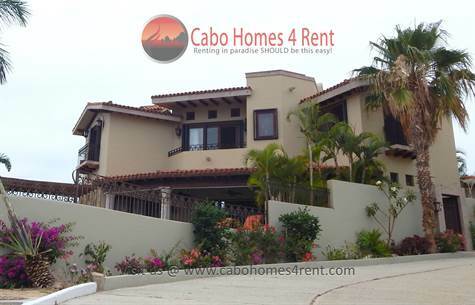 This fully furnished and professionally decorated ocean view villa sits on 2 oversized lots and boasts 3 bedrooms + media room, 3 1/2 bathrooms, and spectacular ocean views. The modern kitchen comes fully appointed and offers plenty of cabinet space as well as a sleek granite dining bar. Built to entertain, this villa offers expansive outdoor living areas including an ocean view pool & fire pit (with built-in seating for 10), generously sized covered patio and lushly landscaped oasis-like green spaces. Other notable features include: pocket doors, elegant cantera water fountains, surround sound media system, hurricane shutters, 2 backup water cisterns, and a full maids quarters with private entrance! Available immediately on a 12 month lease. 1 month damage deposit due upon signing, 1st & last months rent due upon occupancy. Pool service, gardener, HOA dues & annual taxes included in rental rate. Tenant responsible for all other utilities including (but not limited to): electricity, phone/internet, propane, & satellite TV. Sorry, no pets allowed.